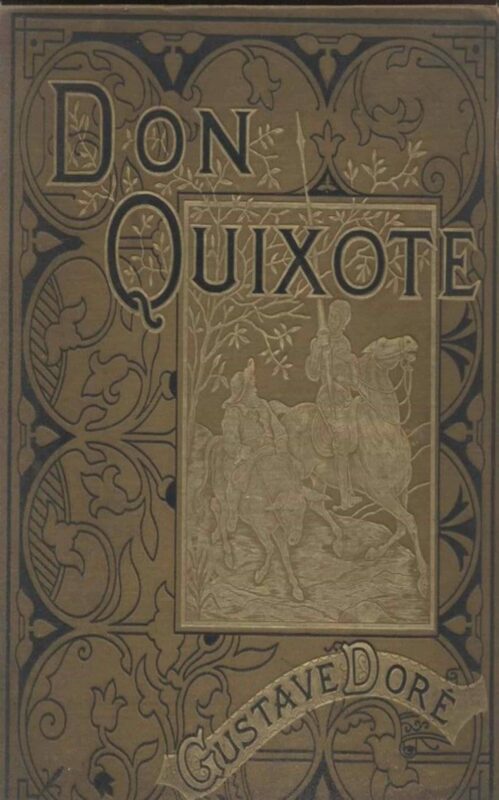 The story follows the adventures of a hidalgo named Mr. Alonso Quixano who reads so many chivalric romances that he loses his sanity and decides to set out to revive chivalry, undo wrongs, and bring justice to the world, under the name Don Quixote de la Mancha. He recruits a simple farmer, Sancho Panza, as his squire, who often employs a unique, earthy wit in dealing with Don Quixote's rhetorical orations on antiquated knighthood. Don Quixote, in the first part of the book, does not see the world for what it is and prefers to imagine that he is living out a knightly story. Throughout the novel, Cervantes uses such literary techniques as realism, metatheatre, and intertextuality. It had a major influence on the literary community, as evidenced by direct references in Alexandre Dumas' The Three Musketeers, Mark Twain's Adventures of Huckleberry Finn and Edmond Rostand's Cyrano de Bergerac, as well as the word "quixotic". Arthur Schopenhauer cited Don Quixote as one of the four greatest novels ever written, along with Tristram Shandy, La Nouvelle Héloïse and Wilhelm Meister.